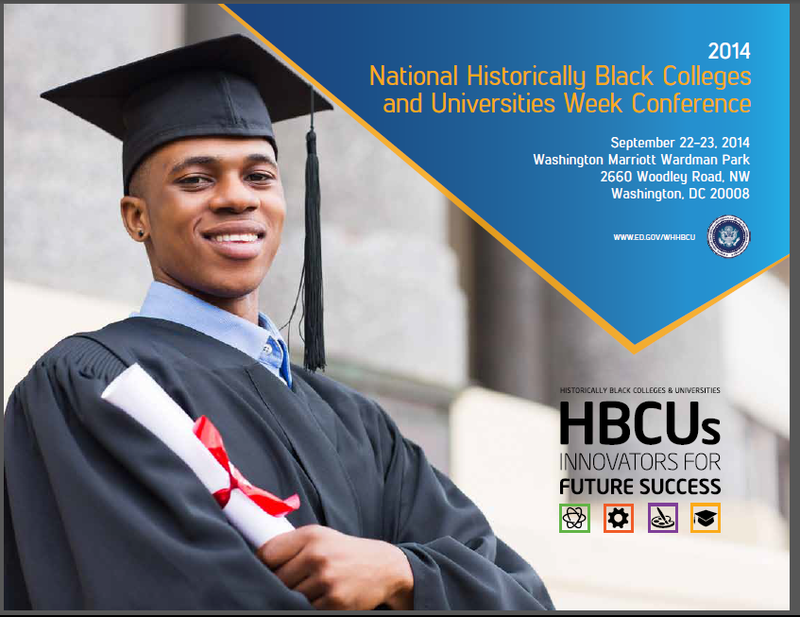 The 2014 conference featured focused tracks for the HBCU All-Stars, Presidents, Academic/Student Affairs and Institutional Advancement professionals. It framed issues to encourage innovation based on new paradigms that influence higher education and opportunities for all students. Breakout sessions included: building capacity; responding to issues of accreditation; fortifying sustainable partnerships; strengthening community ties; framing new pathways to science, technology, engineering and mathematics; improving access and opportunity; responding to the needs of non-traditional students; and responding to issues of diversity and inclusion. We’d like to thank all our volunteers, speakers, sponsors, special guests, exhibitors and most of all, the conference attendees for a productive edifying convening.